The possibility to recover costs in IP cases can be an important consideration in your litigation strategy, correspondents in Germany, Brazil, Canada, China, France, India, the UK and the United States answer six questions about their jurisdictions. ialci member Holger Alt wrote the German section of this article. Read this article on the rules on recovering costs. 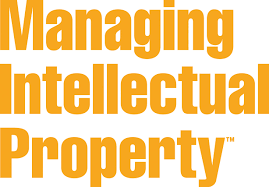 This article was published in Managing Intellectual Property on 23 March 2015. Holger Alt, member of ialci wrote the section about German law. ← Is intellectual property in fashion and luxury a relevant topic? You bet!